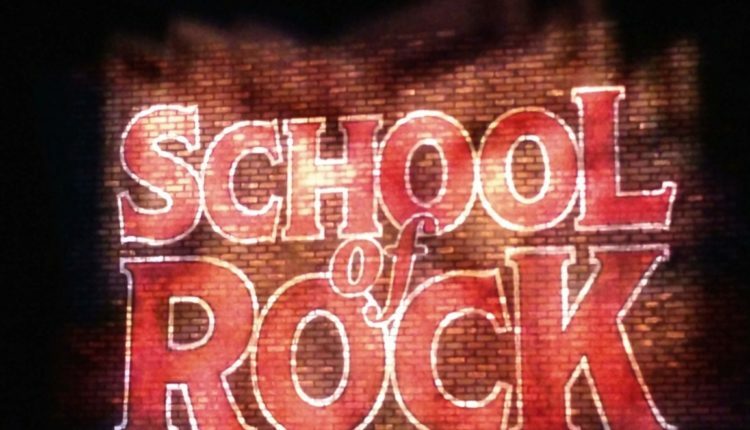 School of Rock: The Musical takes Schenectady, NY by storm with its five-night performance at Proctors in the heart of downtown. Based on the Paramount film, written by Mike White and staring Jack Black, the musical follows suit. With lyrics by Glenn Slater and new music by Andrew Lloyd Webber, in addition to director Laurence Connor’s vision, this musical takes the movie into a completely different light. 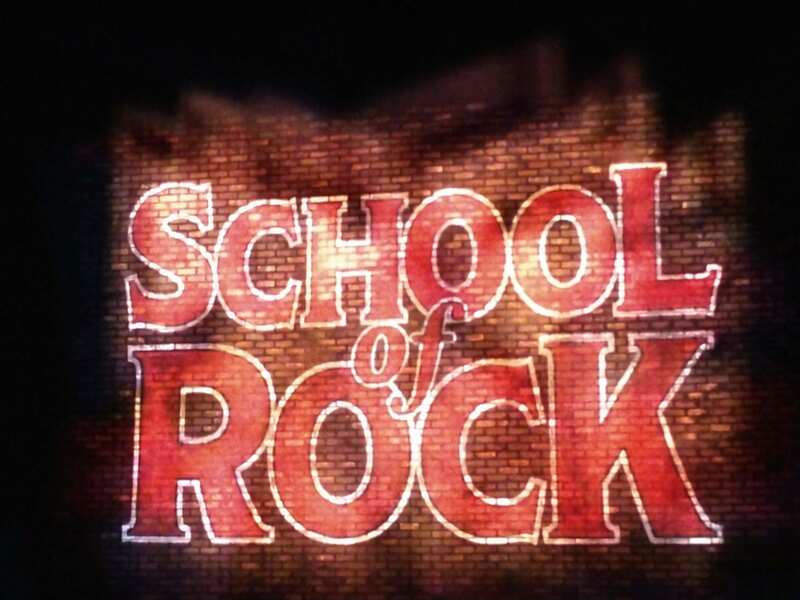 School of Rock follows failed rock star Dewey Finn, played by Merritt David Janes, as he takes a class of straight-A prep school kids and turns them into rock stars. With the pressure of needing to pay rent from his roommate and best friend Ned and Ned’s bossy girlfriend Patty, Dewey finds himself in an unusual predicament. With Ned being a substitute teacher, the principle of Horace Green Prep School calls in need of a fill-in. And thus, the kids at this prestigious prep school go from model students to rock and roll stars, playing in battle of the bands and learning to go outside their comfort zone. Opening the show was an announcement allowing the audience to know that the children in the musical do play their own instruments. Right in tune with the opening announcements, the musical was treated as a live rock concert and began with a performance in which Dewey was originally in – which was refreshing compared to most musicals. Throughout the show there was a balance of musical numbers and dialogue that both adults and children were able to enjoy. Keeping up with the humor that fans of the movie came to enjoy, the musical had plenty of laughs for everyone. With jokes referencing Harry Potter and making light of hot topics like, “the man” can also be a woman, it kept the crowd pleased and laughing. The show also had songs that everyone could relate to and enjoy. One song sung by the students called “If Only You Would Listen,” allowed children in the audience to relate to what the actors were saying. The song featured four of the students and showed us what home life was like with their parents, and the expectations parents had for their children. This song resonates not only with the children watching, but even adults because at some point we have all felt the pressure of our parents. Another song that also was relatable and hilarious was when Dewey was teaching the students to learn to relax. 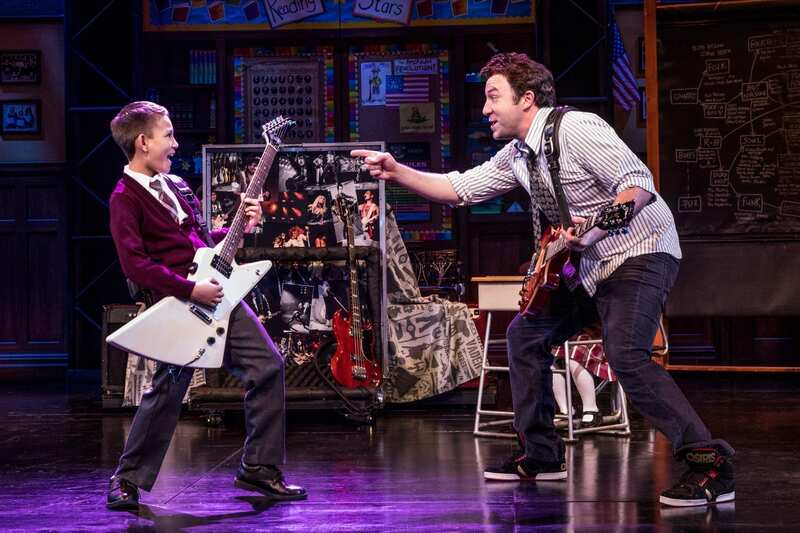 “Stick It to the Man” rang through as more of an anthem for the musical as a whole; the idea behind it was to teach the kids to loosen up – what rock and roll is all about. Throughout School Of Rock the audience watched how these kids went from being shy and rule-bound, to loosening up and having fun. But it’s not just the kids who go through a transformation, Dewey does as well. He goes from being a selfish, fame hungry, failed rocker to someone who realizes what it’s like to be in a band and part of a team. Dewey becomes someone the students can confide in and trust. The stage set up and lighting was just as impressive as the cast. The backdrops for each scene was easily movable by either sliding up, or to the side and even turning around. For the opening number and the finale of the show, the audience gets thrusted into a rock and roll concert. The kids performing for battle of the bands had their parents in the audience watching in awe, as well as us being a part of the show. With the lighting matching to that of an actual concert, bright and flashing, we were part of the show, cheering on the band of students aptly named School of Rock. This show was both engaging and fun. With a great cast and song selection to keep the audience both engaged and interested, School of Rock knocked it out of the park. It is both a new and inventive show, fun for all ages. The music was meaningful and there are songs that will resonate with each person. School of Rock: The Musical enhances the movie to a whole new level of interactions. Altogether the show was enjoyable and kept you laughing at every turn. 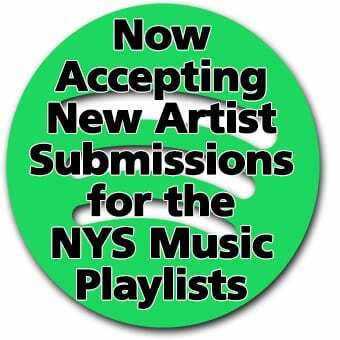 Performances will take place at Proctors in Schenectady Tuesday through Sunday. Following the Capital Region, the tour will makes its way to Boston.